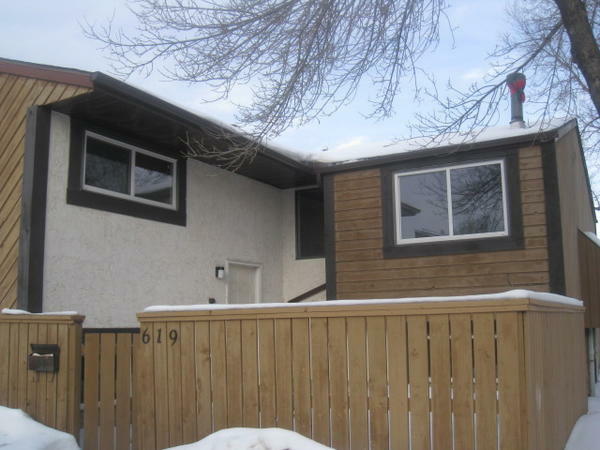 This bi-level townhouse has lots of room with over 1150 sq ft of developed living space! There's lots of room in the three bedrooms and you'll never have to fight for the bathroom with 1.5 baths! And you're close to everything when you live here! The YMCA is only a couple of blocks away; there is a shopping complex close by and there are schools and parks all around you. Plus West Edmonton Mall is only a few minutes down the road!